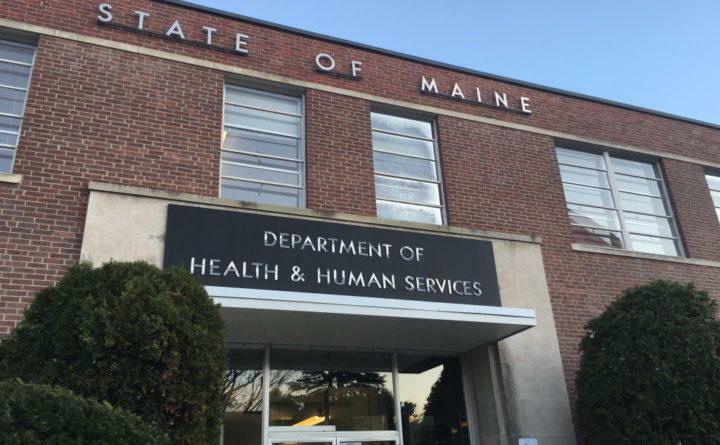 AUGUSTA, Maine - The Legislature’s Government Oversight Committee, after over a year of study, has voted to submit legislation to overhaul the state's business incentive programs. 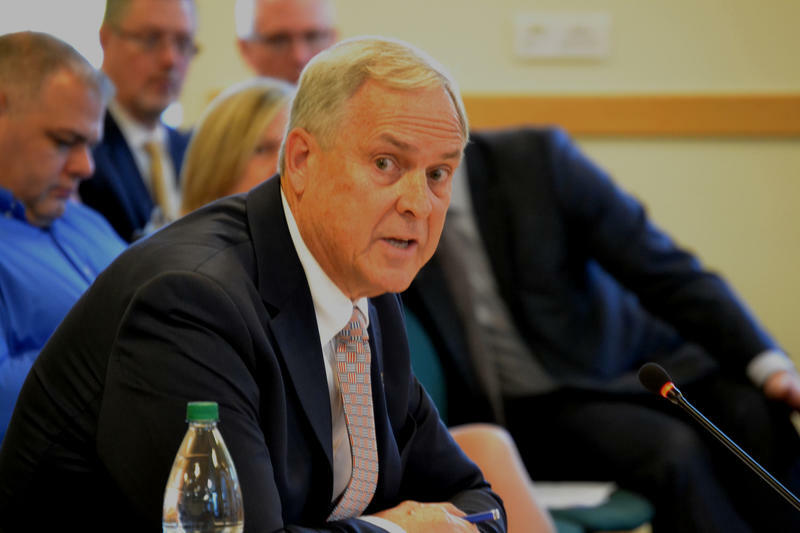 GOC co-chairman Sen. Roger Katz, of Augusta, says the measure will require the state to develop a 10-year economic development plan. He says many states do that, but Maine has not. PORTLAND, Maine - Maine Republican Gov. 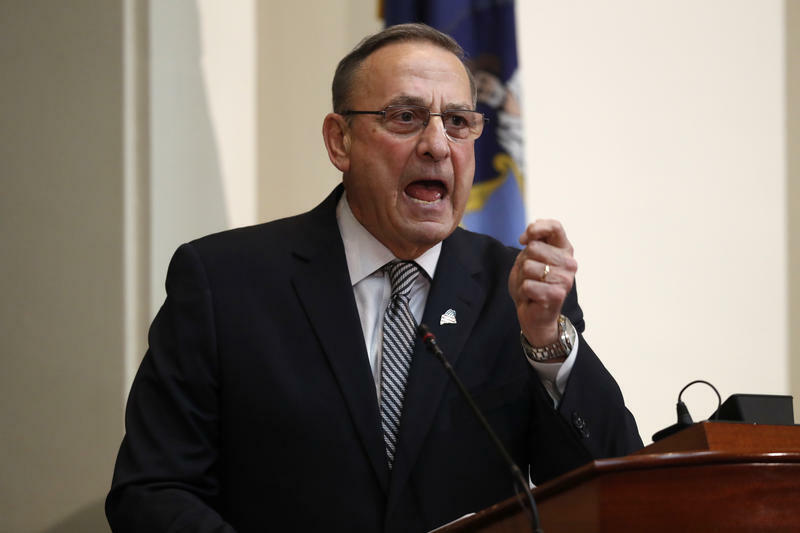 Paul LePage is stepping up efforts to remove a Republican lawmaker from the investigation into whether LePage overstepped his authority in persuading a private school to rescind a job off to one of his political opponents.